Call to set up skills. 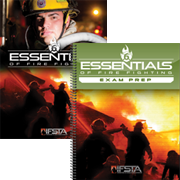 Hazardous Materials for First Responder 5th ed. with exam prep.